I liked ur recipe…plz mention what do u mean by instant coffee powder? is it normal nescafe coffe and what does soft peaks mean? query 2 – I've added a reference pic of soft peaks for you. 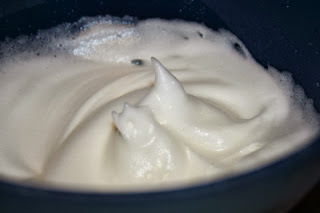 gr8 esha…but next time try for soft peaks…the ice cream will turn out more creamy and light!